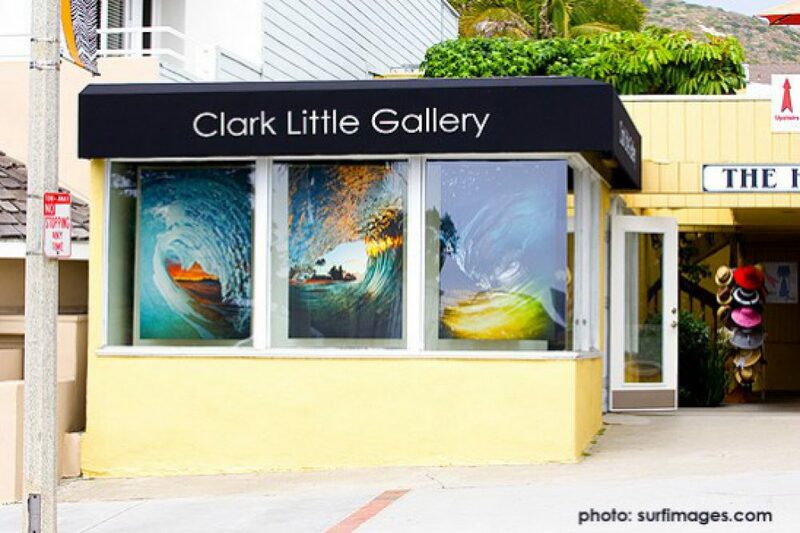 Don’t let the name trick you—Clark Little is doing big things with his ocean-centered photography. Whether it’s under the waves or rolling around with them, the photography here will have any beach-goer itching to get back in the water. The gallery even sells products such as iPhone cases, T-shirts, mugs and greeting cards featuring Clark’s work.